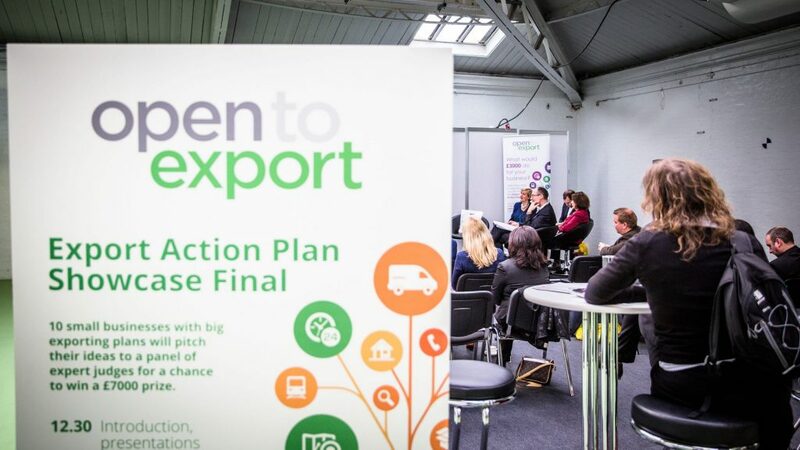 We are delighted to announce the latest lineup of Export Action Plan finalists for the latest competition. The 10 shortlisted companies are once again a varied and exciting bunch from across a wide range of sectors. The showcase final for this run of the competition is taking place at the Swiss Embassy on November 2nd – you can still RSVP to attend the final and meet the finalists here. The final will be followed by a panel discussion around ‘Best Practice in Export: Swiss and UK approaches’. The finalists made it through the first round of the competition which required them to submit their completed Export Action Plans. The winner of the competition will win £3000 cash and further prizes towards their export plans. The plans were then reviewed by the first-round judge for their coherence and for how they explained how the money would be spent towards implementation. This run of the competition also asked businesses how they planned to factor in risks associated with Brexit into their export plans. As we approach our 7th final, we are also pleased to see returning finalists for the first time, showing that export plans can always be worked on and improved as companies grow. The competition is sponsored by Bibby Financial Services with further prizes being contributed by Thrive Digital, the the British Library Business & IP Centre and the Institute of Export & International Trade.